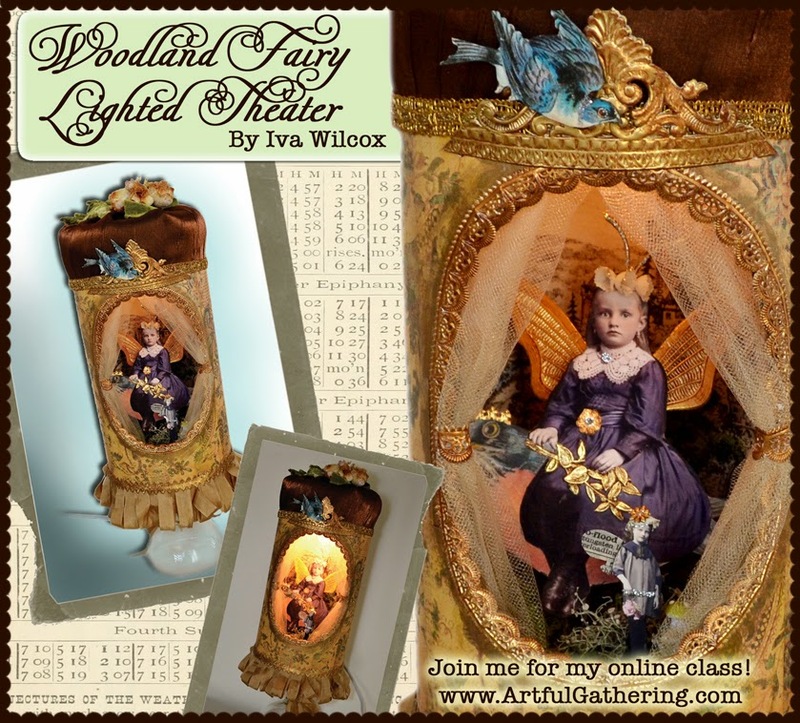 Iva Wilcox, Iva's Creations: Learn How to Make A Lighted Theater This Summer! Learn How to Make A Lighted Theater This Summer! I will be teaching two sessions this summer, the first being a magical Woodland Fairy Lighted Theater. You will learn how to turn ordinary recycled objects into an imaginary world, where colorful birds carry crowned fairies through the forest to an enchanted castle. The fun will be learning to assemble a low-voltage plug-in lamp to light up every detail. 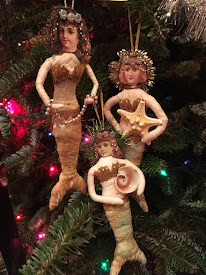 Register today at ArtfulGathering.com! Stay tuned as I reveal my second session class: A Halloween Witch Lighted Theater. Don't forget to become a follower of my blog for all the latest details! See the box in the right column. Happy Spring!